No nation on Earth is more central to the global seafood system than China. China’s influence on the production, processing, distribution and overall demand for seafood is unparalleled. Indeed, China alone is expected to account for around half of the growth in global seafood consumption over the coming decades. This growing demand for seafood will require new solutions not only for managing how much fish is caught, but how to adapt as climate change begins to impact China’s ocean ecosystem. 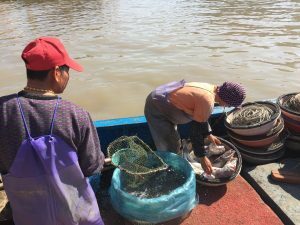 EDF recently convened an international workshop with the China Academy of Fisheries Sciences (CAFS) with the goal of aligning global efforts to identify pressing challenges and solutions to climate change. 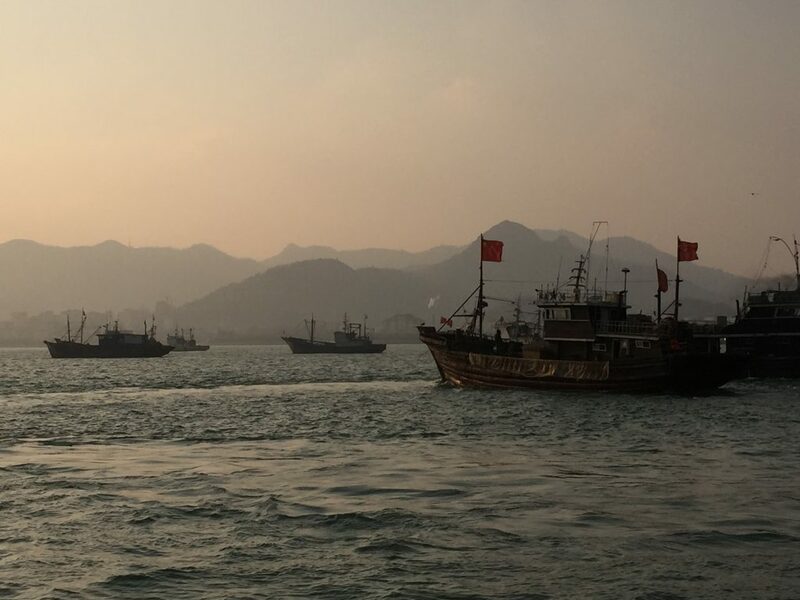 As China confronts these impacts, it’s clear that global climate change is a critical stressor that threatens to undermine its hard work on fisheries reforms. China’s government and scientific community recognize this threat, and are beginning to address it. The challenge is not trivial, given that China’s coastline spans 18,000 km, stretching across diverse ecosystems from warm tropical to cool temperate seas.